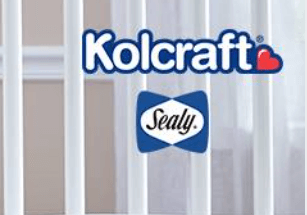 Kolcraft Mom Matters Product Testing Community Opportunity! Sign up for the Kolcraft Mom Matters Community for a chance to be select for future product tests. They sell baby products such as Furniture, Strollers, Toys, and more.